If you liked this show, you should follow Gotham Hoops Live. 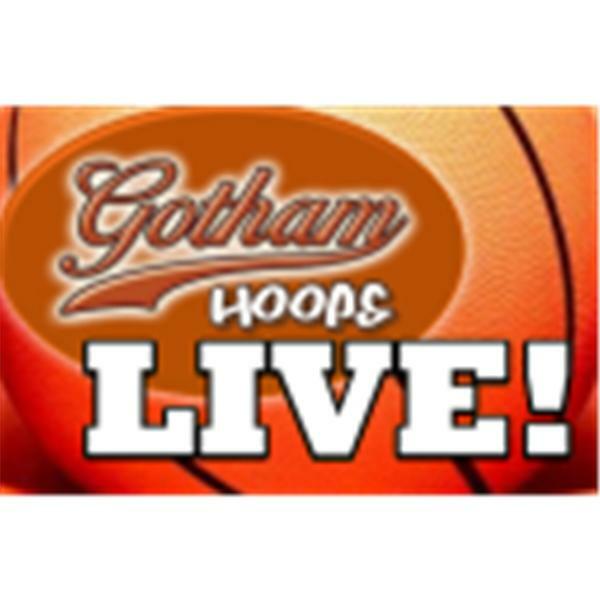 A double header for Gotham Hoops Live as David Friedman of the blog 20 second timeout joins the show during the 9pm hour to give us his thoughts of the NBA "down the stretch". David Rubenstein talks NCAA hoops and recaps Week 1 of the NCAA tournament.